GTM lets you add and update your website tags, easily and for free, whenever you want, without bugging the IT folks. 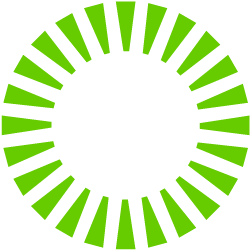 It gives marketers greater flexibility, and lets webmasters relax and focus on other important tasks. Marketing agility – Add and update tags yourself—for conversion tracking, site analytics, remarketing, and more—with just a few clicks; no more waiting weeks (or months) for website code updates. Dependable data – Easy-to-use error checking and speedy tag loading mean you’ll always know that every tag works, so you can rely on collecting the right data at the right time. Easy testing – Google Tag Manager makes it easy to verify that new tags are working properly, before you publish any changes. Marketers can check tags themselves, and webmasters can breathe easy. 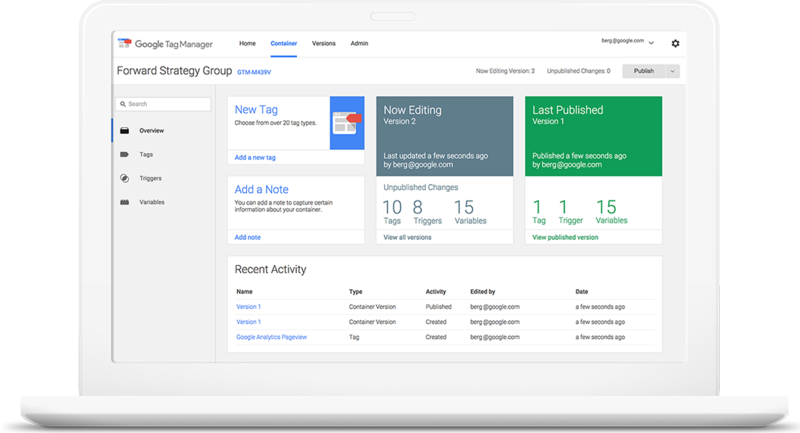 Plays well with others – Google Tag Manager supports Google and non-Google measurement and marketing tags, many with built-in templates. IT-friendly – Webmasters and IT folks will love Google Tag Manager’s many features that ensure tags are working correctly and won’t break the site. Rule-driven – Google Tag Manager lets you create custom triggers and macros so your tags collect exactly the right information at the right time. Empowers agencies – Multi-account support and user permissions mean agencies can easily use Google Tag Manager to help manage clients’ tags. Robust feature list – Google Tag Manager is packed with lots of great tools, such as asynchronous firing and the Debug Console, to take the pain out of tagging. Sounds good, right? If you’d like to find out how we can help you get the most from Google Tag Manager, check out our GTM services section – or simply Contact Us and we’ll get right back to you!